A a full and comprehensive guide on how to stay healthy and vegan in the expensive Manhattan, without spending a fortune. 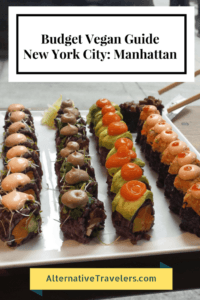 Sam and Veren offer very detailed and personal reviews on their favourite vegan restaurants in Manhattan and show that it is possible to combine quality vegan food and reasonable pricing. Click on the picture to check out their guide. Inside their website you will also find guides for cheap vegan food guides for Queens and Brooklyn as well. These guys know their stuff! They did it again! Sam and Veren are still on top of their game with this guide about Salt Lake City. 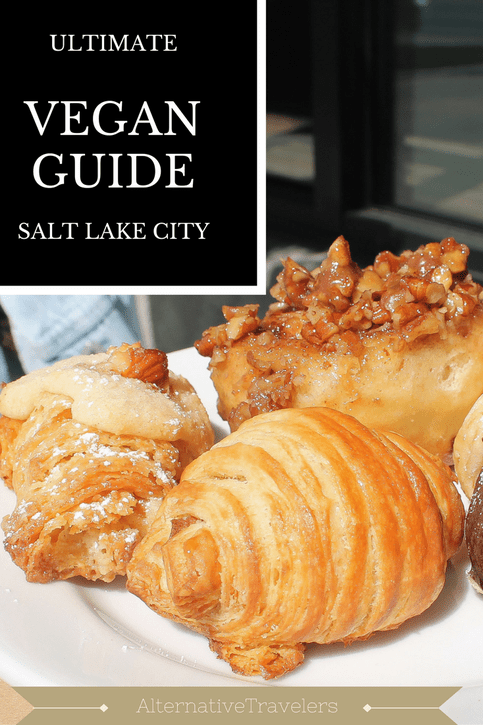 Compared to such a cosompolitan city as New York, the cozy and much smaller capital city of the more conservative state of Utah will surprise you big time, with its 12 fully vegan restaurants. They will go through each and everyone of them and explain in details their pros and cons, the best vegan delish, and interesting anecdotes of their expeirence. Click on the picture to check out their full guide. 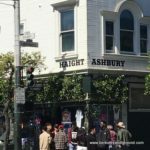 Travel writer Carole Terwilliger Meyers is the author of this comprehensive post on the best vegetarian and vegan restaurants in vibrant San Francisco. Some of them is also followed by her detailed reviews and tips on the city attractions as well. 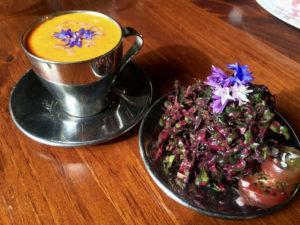 Others places are link to their own website for a better understanding of their full culinary offer and environment. Click on the picture to check out the post, or here. The picture is courtesy of the author. Carole is guiding us through the best vegan vegetarian and veggie-friendly restaurants of Berkeley where she lives. 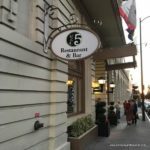 Restaurants and food tips from a locals are always gold to me and this post is no exception. You will find author’s detailed reviews or links to the restaurants sites for your info. Click on the picture to check out the post or here. Diana, the founder of Vegans,baby (very spot on title) will guide us through a full and meaningful vegan life in the sparkling Las Vegas, with lots of interesting information on where to eat healthy and veggie concious. She also shares celebs’ chef’s reccomendations and restaurants initiatives such as Veganuary , a citywide vegan dining event from January 1 – 31. 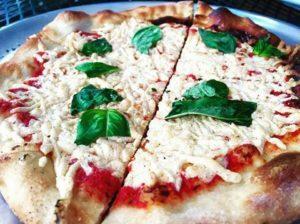 In Vegans, Baby you will find a complete guide to dining in vegas which is constantly updated with new additions. Restaurants included on the site are vegan kitchens, vegan friendly and those which don’t have specific vegan menus, but do have meals which are vegan or can be made vegan. I find this last point very important as many times we hang out with friends and family who are not necessarily vegetarian, therefore it is important to give space to those restaurants that a more eclectic food option. 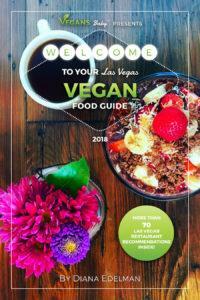 If you wish to go straight to the restaurant list, click here.If you want to purchase the full VEGAN FOOD GUIDE of LAS VEGAS, click here .ENJOY LAS VEGAS, baby! Amanda Burger, the author or Burgerabroad.com is helping us with a neverending colorful list of places where you can eat vegan, vegetarian, or anything including Vegan. In reading her post I was preatty impressed by how many restaurant in Portland offer a vegan or vegetarian option without being exclusive. It’s great when you can hangout with your non veggie friends and you don’t feel a weirdo for ordering something totally vegan. Good job Portland! we look forward to come and visit! 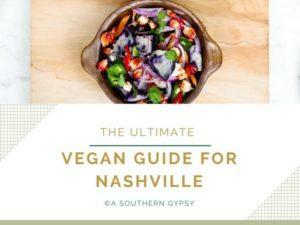 Ashley enthusiastically describes how the city of Nashville is constantly growing and its restaurant and expecially vegan and vegetarian panorama is as well enriching. A real foody wonderland for veggie-affectionate. 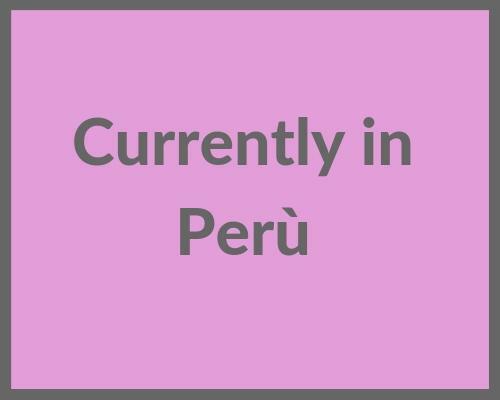 In her post Ashley offers us an honest and detailed guide on her favourite restaurants with a full description of their huge variety of dishes of all sorts, vegan backeries and so forth. As I am reading her post I feel I want to include Nashville in my bucket list places. 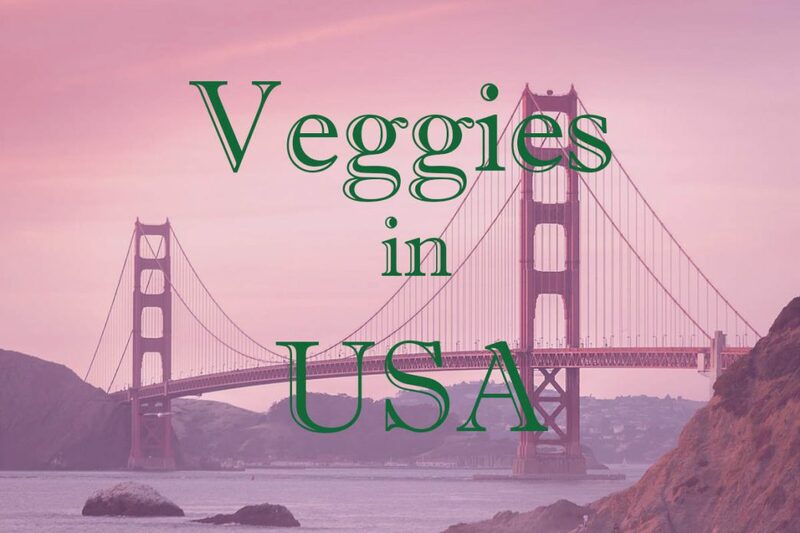 She is constantly updating the guide as she gets to discover other veggie-friendly restaurants. 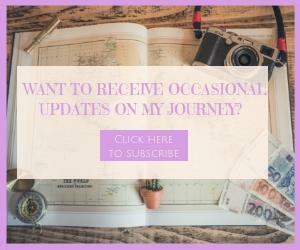 I am sure you will find these posts useful and entertaining! Have fun! Amanda is helping us finding out how to eat vegan and vegetarian in Albuquerque, the quirky capital city of New Mexico. You will see what huge variety of dishes you will be able to taste to satisfy your palate while keeping your vegan diet safe and your belly full and happy. Enjoy the reading and Enjoy Albuquerque.